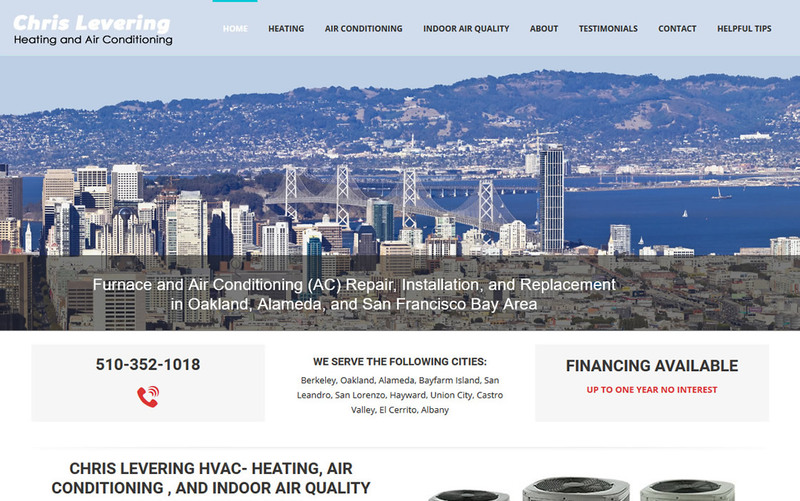 The client is a heating and air conditioning contractor located in the East Bay of San Francisco. We have created responsive website using WordPress. We had a project manager and a content writer to assist with the process of putting everything together including the “Helpful Tips” section to help with local SEO.